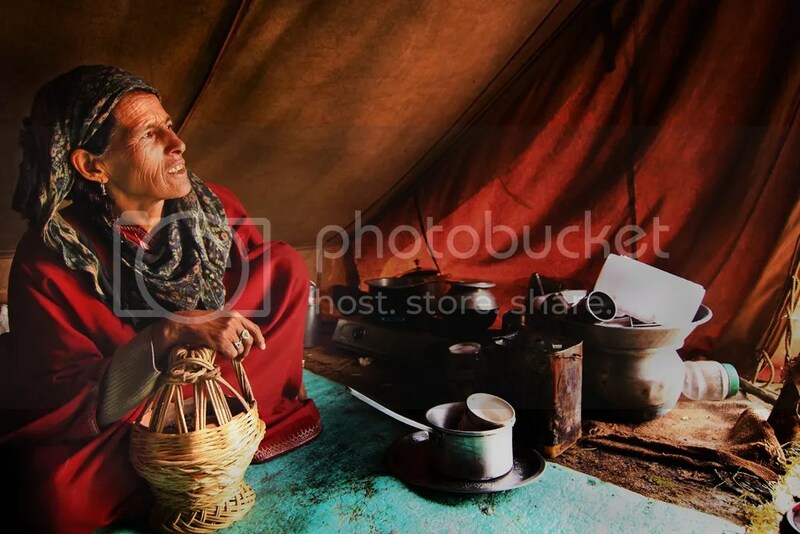 This entry was posted on September 7, 2012 by Neelima V. It was filed under photography, portraits, Stranger and was tagged with 11-16mm, himalyas, Kashmir, red, Tokina, trek. Yes, even I realized that’s how it works! You need to get used to the environment before asking for a photograph! After all, they are human beings and not mere moving subjects 🙂 I really like the flow of light in the frame and especially on her face. A good moment. Hi Neelima… Nice to read something about my hometown.. Wanted to add few more details to what you discovered in Kashmir .. It was quite interesting and enlightening to see the way these guys were handling the cold. Reblogged this on Kashmir Global Blog. awesome stuff. love the idea! i talk to strangers & take their photos but never thought of documenting it like this… 🙂 inspirational. should do it! plus i like your photos. Do let me know the link of your 100 Strangers Project too.